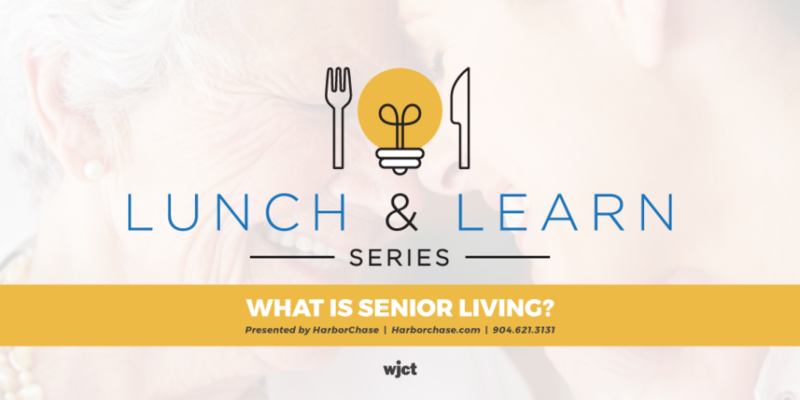 Come enjoy a FREE lunch and learn about senior living! 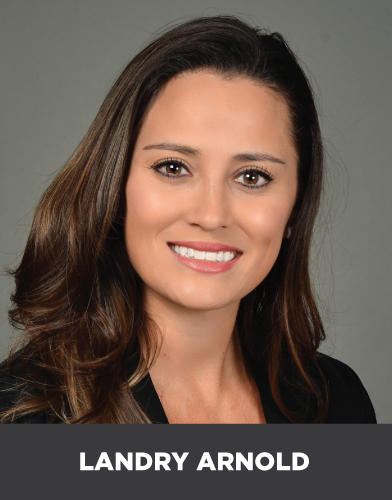 Join Landry Arnold, Harbor Chase Jacksonville Area Director, for an informative presentation complete with a slide show of the beautiful Harbor Chase community. Don’t miss out on this open and informative discussion LIVE at WJCT Studios in Jacksonville. This event is FREE, but space is limited and reservations are required. RSVP requested by February 12th by 12PM. Call 904.358.6322 or click the button below!